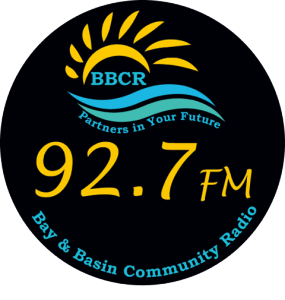 The only permanent licensed community broadcast radio station in the Bay & Basin region, Community Radio 92.7FM is one of BBCR’s most exciting programs. 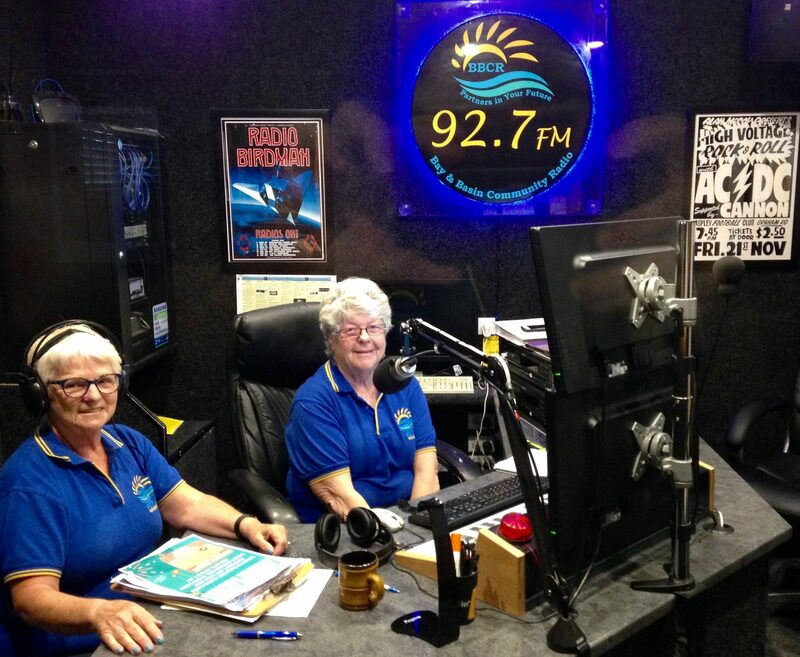 Volunteers and staff come together to keep 92.7 going, and we’re proud to offer excellent programming to residents of the Jervis Bay and the St. Georges basin area. 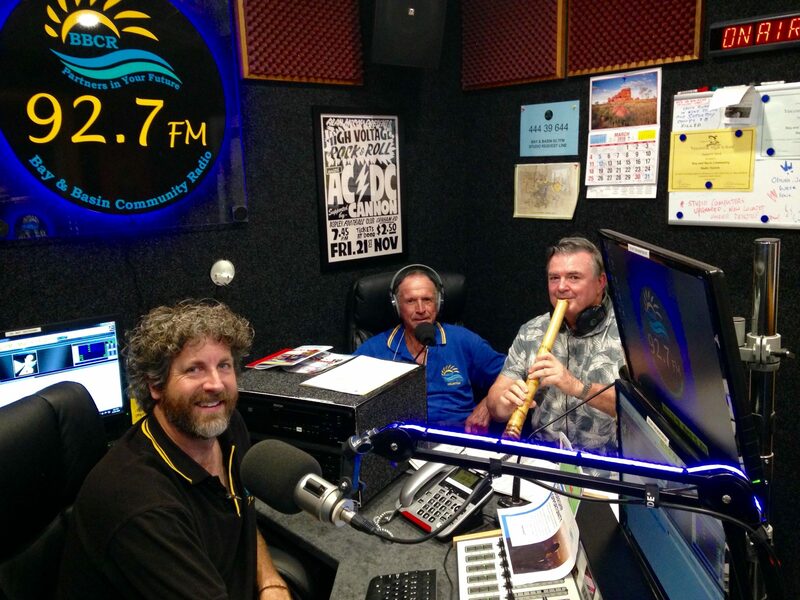 Day and night, 92.7FM entertains listeners with music across genres and styles and keeps us informed with pertinent local news and weather updates. We don’t just broadcast from our station, either. 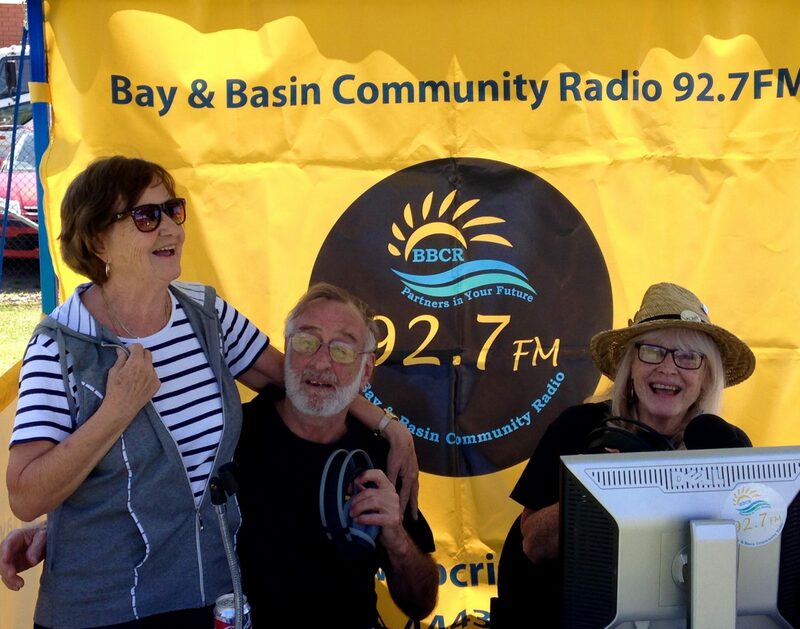 Covering local sports and significant community events, we also do special outside broadcasts, sharing the things that matter to our listeners. 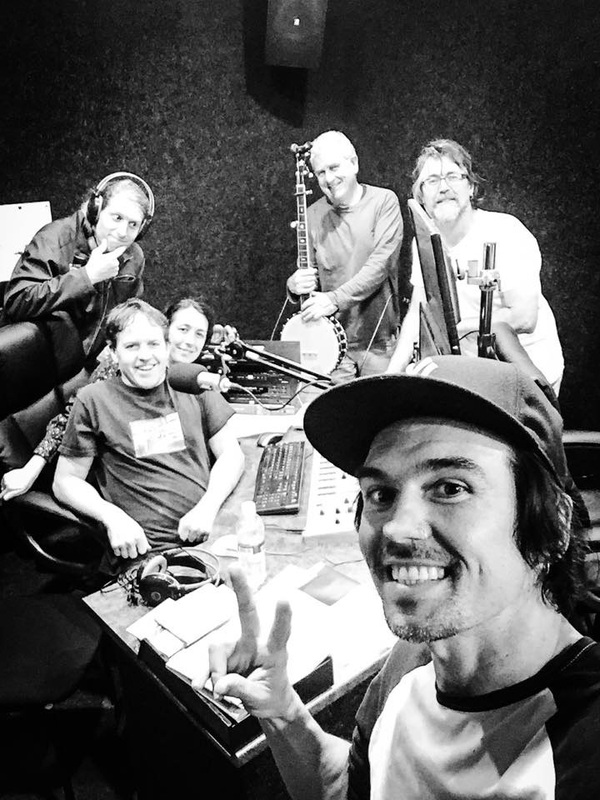 You, too, can be part of our community radio station. 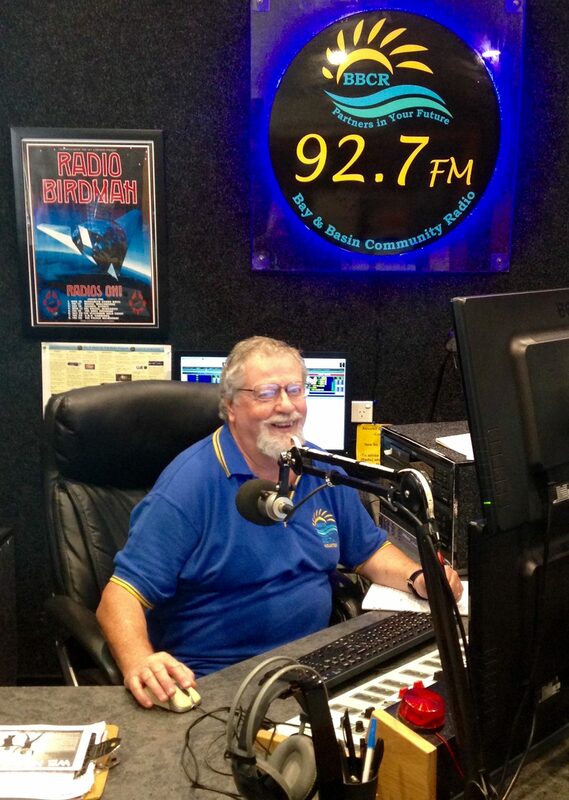 Partnering with 92.7FM is a great opportunity for local businesses to advertise and gain exposure. 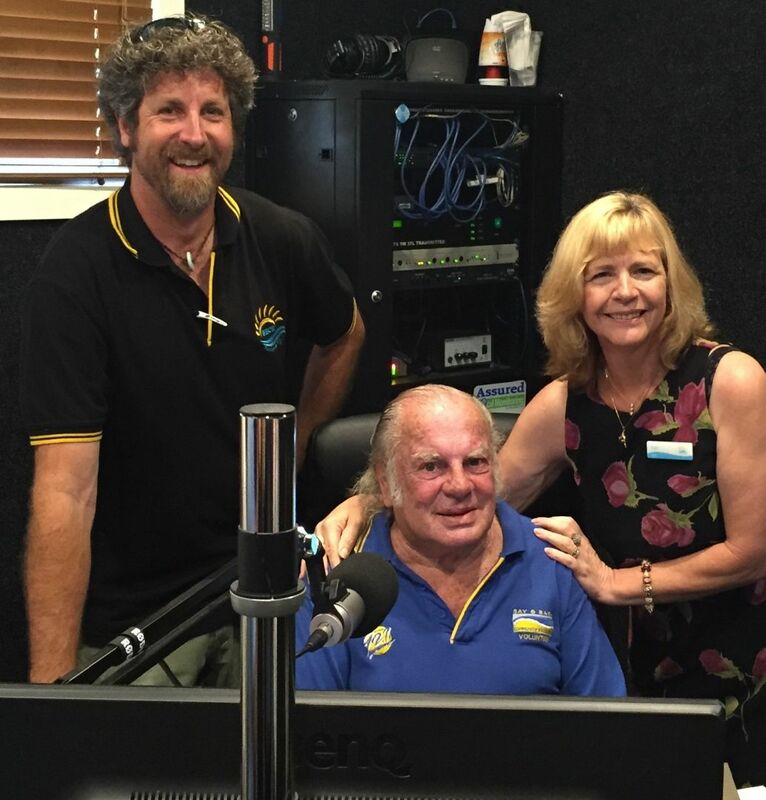 Our sponsorship packages assist with the operations of the station and benefit your business at the same time. Planning a big event in the bay and basin region? We are happy to share the news of community gatherings, charity fundraisers, and other similar activities at no cost. 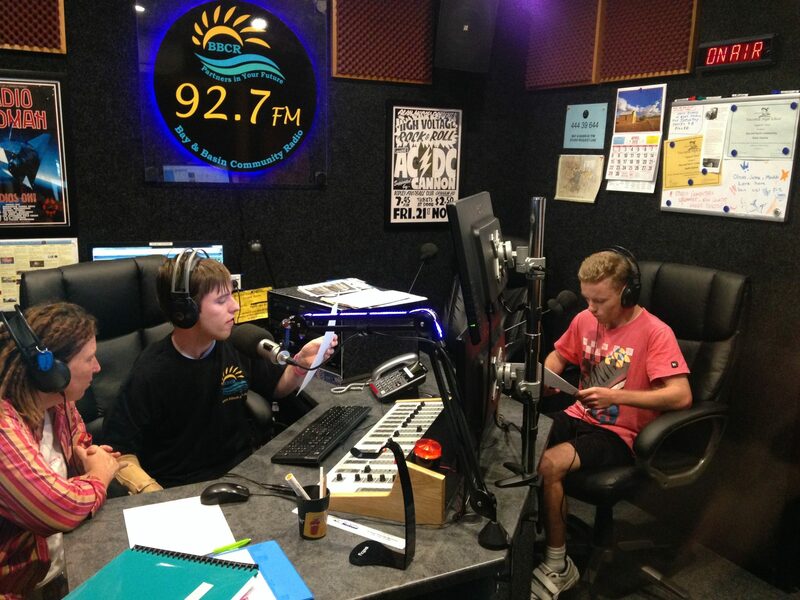 If you have a dream of being involved with radio, we’d love for you to get involved! 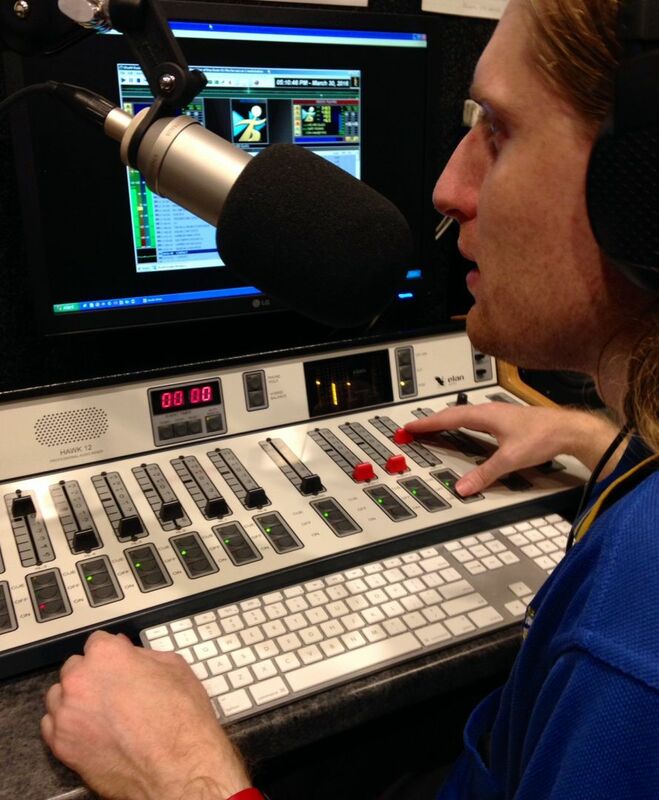 Our volunteers work as radio announcers, in production, and more. Get in touch to find out more about being a part of this fun and rewarding program.